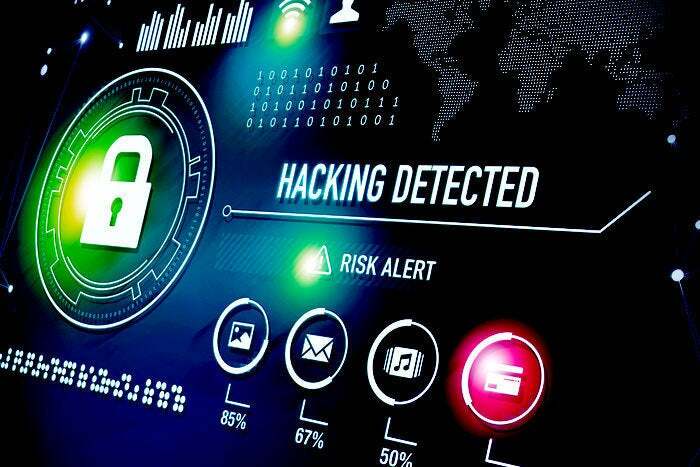 Google researchers disclosed seven serious flaws in an open-source DNS software package Dnsmasq, which is is commonly preinstalled on routers, servers, smartphones, IoT devices and operating systems such the Linux distributions Ubuntu and Debian. The most severe of the vulnerabilities could be remotely exploited to run malicious code and hijack the device. The disclosed vulnerabilities include three that could lead to remote code execution, three that could result in denial of service and one information leak. A SHODAN search currently shows 1,096,599 instances worldwide. Dnsmasq provides network infrastructure for small networks: DNS, DHCP, router advertisement and network boot. It is designed to be lightweight and have a small footprint, suitable for resource constrained routers and firewalls. It has also been widely used for tethering on smartphones and portable hotspots, and to support virtual networking in virtualisation frameworks. Supported platforms include Linux (with glibc and uclibc), Android, *BSD, and Mac OS X. Dnsmasq is included in most Linux distributions and the ports systems of FreeBSD, OpenBSD and NetBSD. Yesterday on the Google Security Blog, researchers revealed they had discovered the vulnerabilities “over the course of our regular internal security assessments.” They privately reported the flaws to the Simon Kelley, the maintainer of the Dnsmasq project, and worked to create patches to mitigate the flaws. The researchers provided proof-of-concept code for six of the seven bugs, so people can check if they are affected by the issues. Vendors and other projects using Dnsmasq should apply the patches immediately. US-CERT published a vulnerability notice and compiled a list of 100 vendors that may be affected by the security flaws. You should take a look at that list because it features a large number of big name OS, security solution, IoT device, computer, smartphone and server vendors.